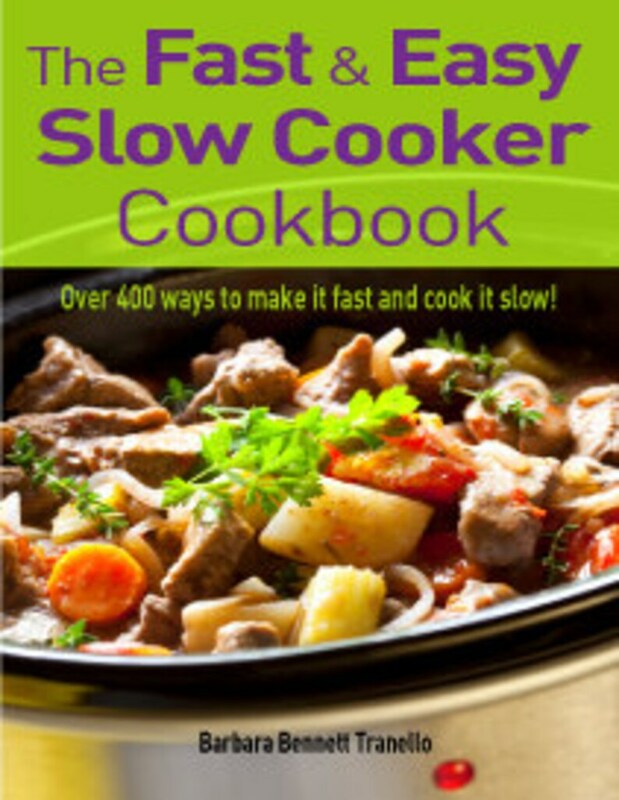 Slow Cooker Recipes Cookbook only $.99 Limited offer, BUY NOW !! Almost 400 delicious illustrated slow cooker recipes from soup to nuts! My Slow Cooker Recipes Cookbook is now available right in PDF form and it is perfect for you busy or not so busy cooks. My personal favorite-Pulled Pork! The soups and stews are wonderful and you do not need Souper Spice Blends to complete these recipes (although they would be easier, faster & tastier). There are recipes for breakfast, lunch, dinner and dessert and I still have not tried them all! You may want to check out my Souper Spices Slow Cooker Mixes. My Slow Cooker Recipes Cookbook has just been a labor of love and the love of comfort foods. No book costs, no postage, no handling. You click, I ship. EASY, EASY, ENJOY! Here is a "taste" of what you could be making. Cream together shortening and sugar; add eggs and beat well. Sift dry ingredients; add to creamed mixture alternately with banana, blending well after each addition. Stir in nuts. Pour into well-greased 4-6 cup mold (I used a ceramic soufflé dish). Cover with foil and tie a string tightly around it to keep foil down. Pour 2 cups hot water in slow cooker. Place mold on rack or trivet (I modified a metal veggie steamer) in pot. Cover and cook on high 2 to 3 hours or until bread is done. Be sure not to check bread during the first 2 hours of cooking. IT'S HERE!! at http://www.top10slowcookerrecipes.co.uk. Check this out for FREE slow cooker recipes every week! Awesome purchase. Tons of great recipes.